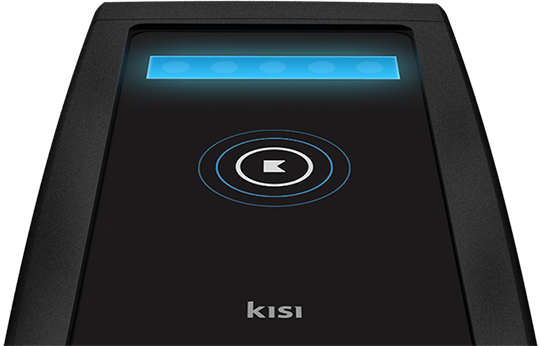 Kisi makes it easier to access your office securely. Not only do we eliminate keys for your employees, we help you maintain security control over who has access to each area of your premises. With fewer interruptions for everyone, it adds up to a positive work experience. Our cloud management dashboard allows you to know who accessed which doors and at what time. Access management is also made easy by typing in an email address, or even simpler with our member management integrations. No more guessing where your lost fobs and keycards end up, or if an ex-colleague has unauthorized access—we help you maintain control as you expand operations. 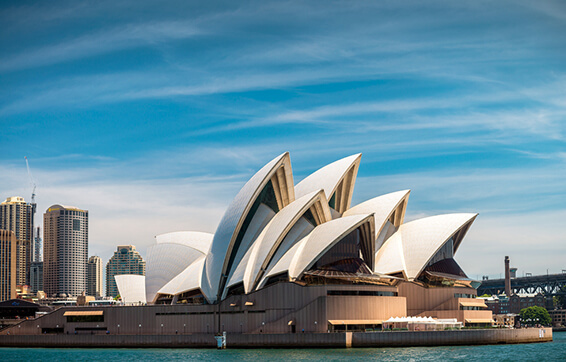 Sydney is a leading city, constituting many commercial districts, and is widely recognized for its retail and financial sector. With an impressive array of innovative features, cloud-computing solutions have been successfully integrated into the access control technology to develop advanced security systems. 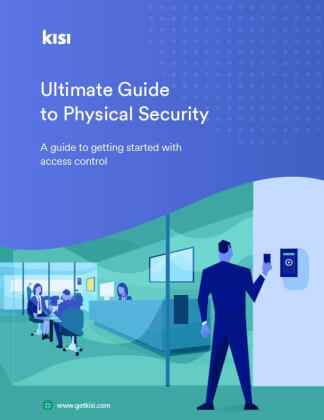 Although many offices are comfortable with the traditional security options, the cloud access control solutions can be a boon to your business in many ways. In the absence of geographical or linguistic barriers, these systems guarantee an unprecedented flexibility, improving the overall efficiency to a great extent. 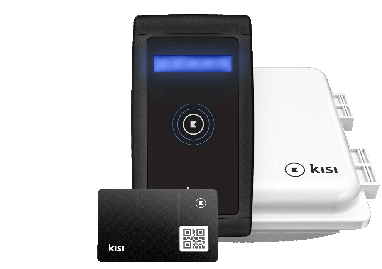 Once the order is confirmed and Kisi devices are shipped to you, you'll be connected with a dedicated Kisi installation specialist to address any questions that you might have during the installation. After installation, you'll be able to setup your account, create doors, and start issuing keys!